Not all of us are lucky enough to have a garage, or a safe place to keep a car, van, motorbike or vehicle safe throughout the year. 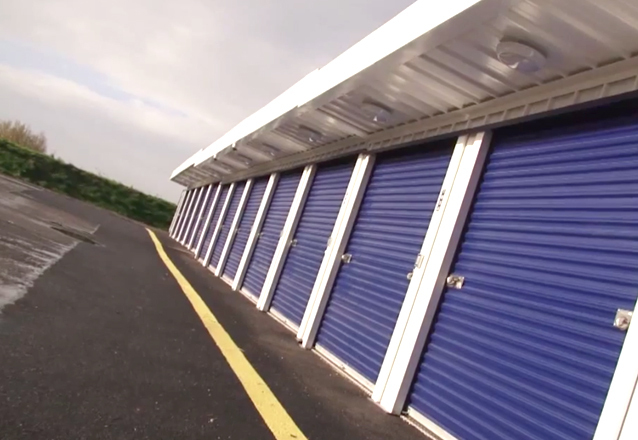 Whether it’s the threat of rust, dirt or car crime, without secure car storage, cars can be damaged and plummet in value. Whether you’re a classic car obsessive or are simply looking for a trusted storage company to store a car off-road for a few months, here at Easystore Self Storage we have a wide array of options to safely keep your set of wheels. 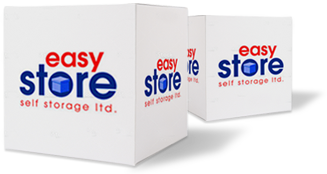 At Easystore, using our car storage solutions in either Cardiff or Bridgend means that your vehicle is kept off-road, safe and secure in one of our units – with drive in-and-out access guaranteed whenever you need it, 24 hours a day, 7 days a week, 365 days a year. 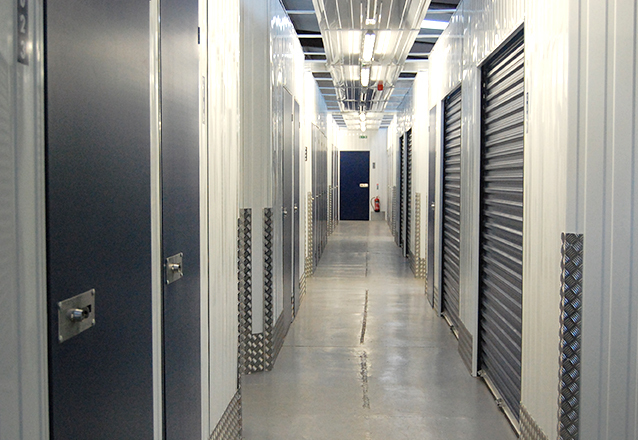 If you live in or near Cardiff or Bridgend and you need somewhere to store your car, motorcycle or van, Easystore Self Storage can help. Contact us today, either by calling or filling out our instant quote form.